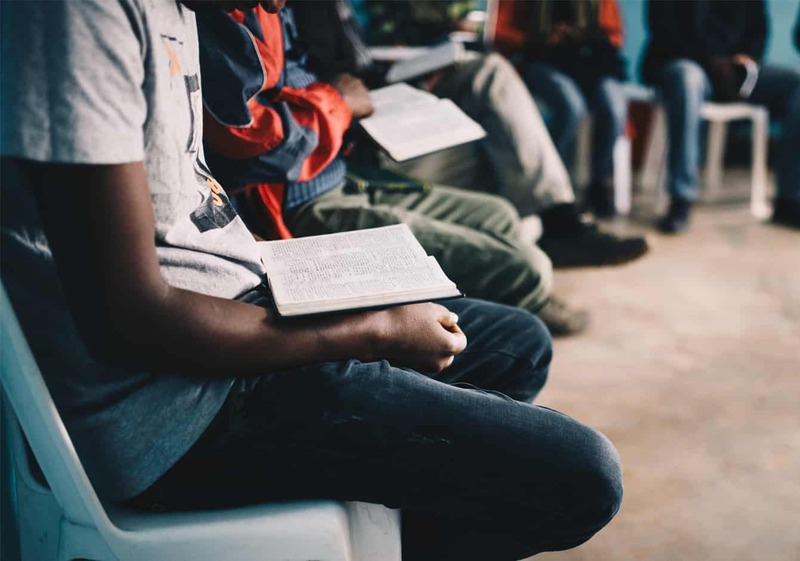 Holistic community transformation will always involve the work of the gospel in individual hearts; therefore gospel-centered evangelism, discipleship, and church planting are woven through all that we do. 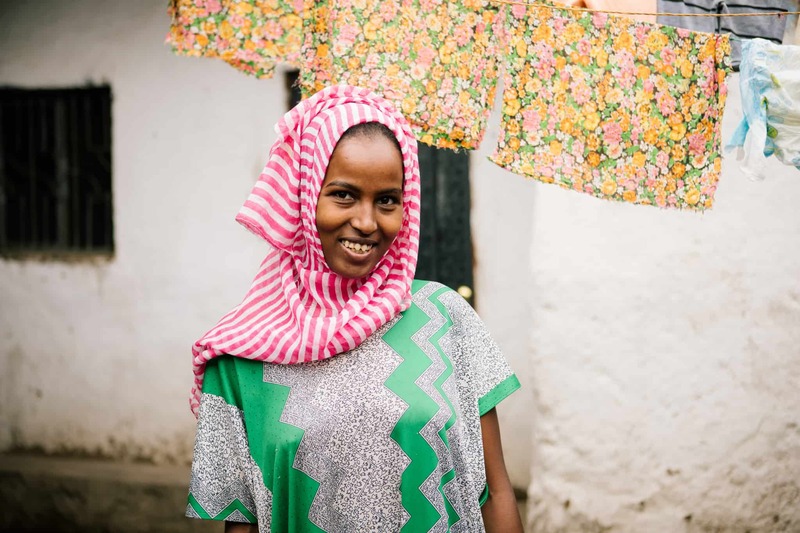 You can help us spread Christ’s message of redemption in the heart of Addis Ababa. 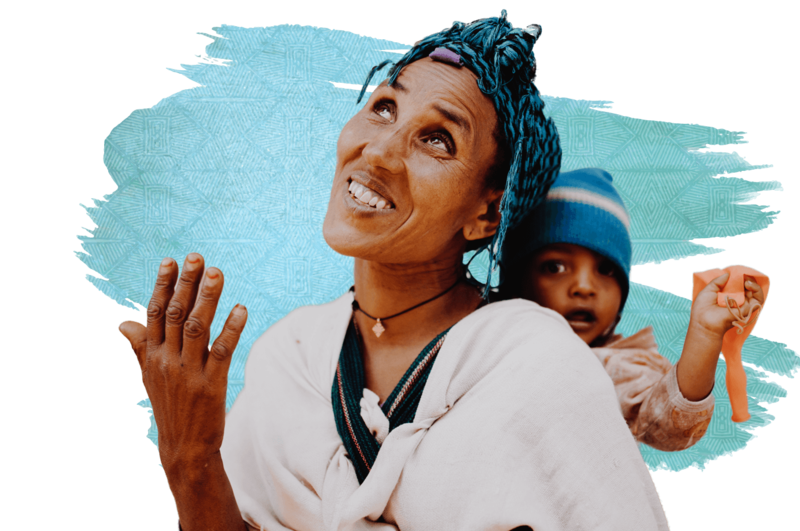 We want to see the city of Addis Ababa transformed through local churches that have a biblical, passionate belief and practice of the gospel of Jesus Christ—a gospel lived out with our heads, our hearts, and our hands, in all the neighborhoods of Addis Ababa. 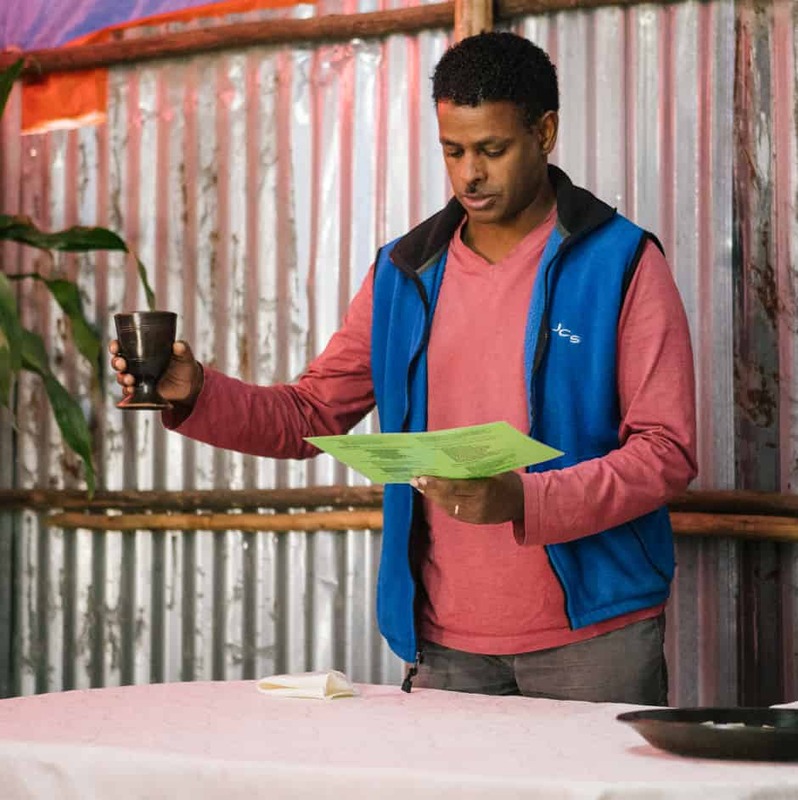 Want to learn more about how we approach spirituality in our community and with our beneficiaries?